I totally allow shameless plugs, in case you haven't noticed. LOL! What a great shot! I always love these! 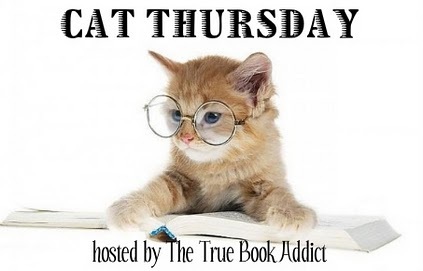 Love the authors with their cats! 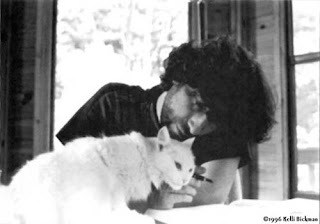 That one with Gaiman is really gorgeous.